FREDERICK, Colo. (AP) — Authorities say the husband of a missing family in Colorado has been arrested in connection with the case. The Frederick Police Department said Chris Watts was taken into custody. Watts' pregnant wife, 34-year-old Shanann Watts, and their two daughters, 4-year-old Bella and 3-year-old Celeste were reported missing Monday. The police said on Twitter early Thursday that Chris Watts will be held at the Weld County Jail. He has not yet been charged. It wasn't immediately known if he had a lawyer. Picked up this cutie from school for mommy/daughter lunch. She was excited to tell her daddy all about it. My sweet princess! I love her so much. She went with me this morning to Rise and Thrive and we had a blast! These two little girls are my world! I love them so much, even when they drive me crazy! Tomorrow is the last day Celeste is in 2yr old PreSchool and Bella is in PreK 1. Growing up so fast. 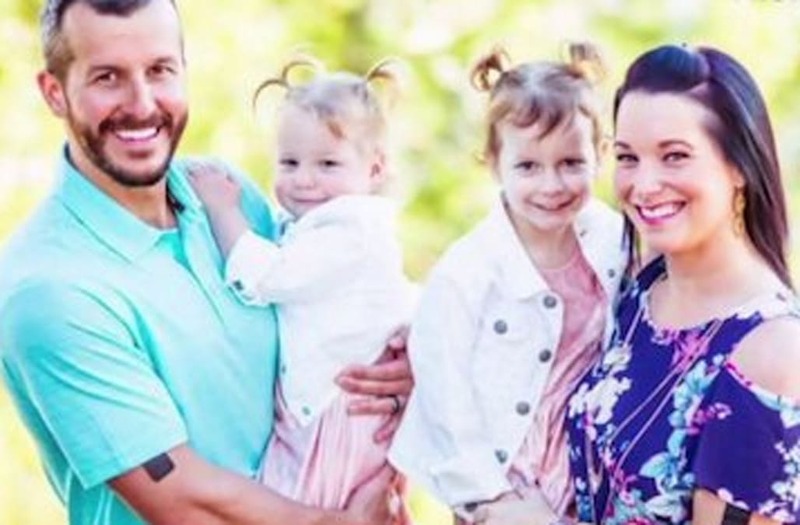 Chris Watts spoke previously with The Denver Channel and pleaded for his family's safe return. The FBI and Colorado Bureau of Investigation are also investigating. Authorities did not release any information on the whereabouts or conditions of Shanann or her daughters. 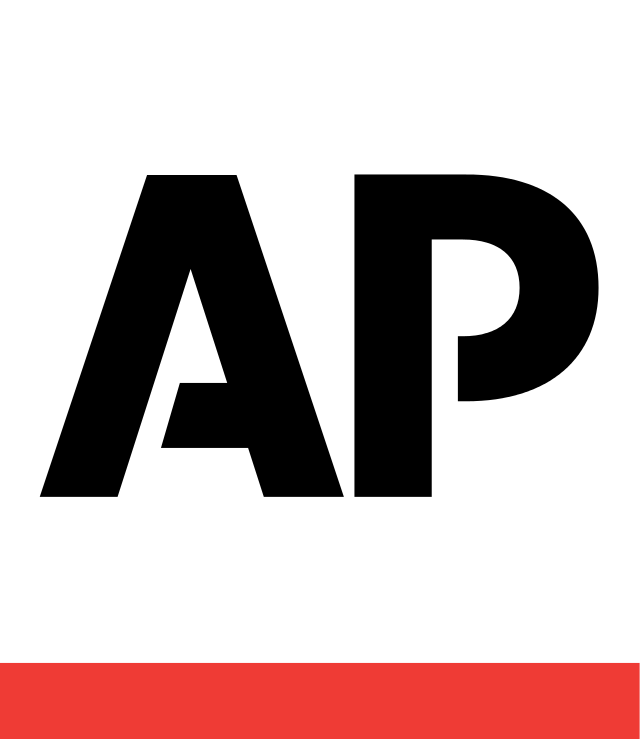 Associated Press journalist Michelle A. Monroe in Phoenix contributed to this report.